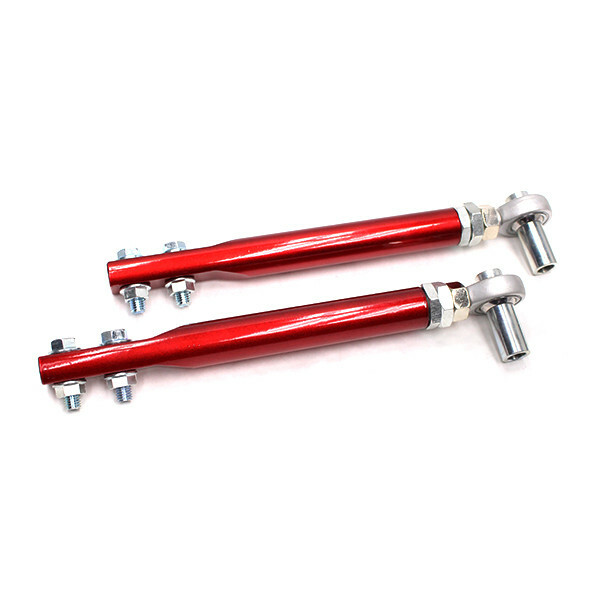 Are you in search for high angle tension rods for your drift car? Godspeed Tension Rods allow for higher steering angle. 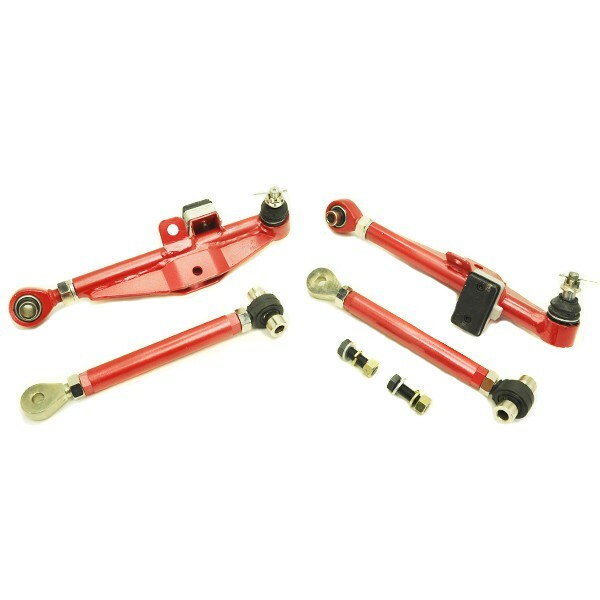 Additionally they are designed as a direct replacement for oem tension rods. Some cars and trucks use tension rods as an alternative instead of coil or leaf springs to hold the front end upwards. One of the end connects to the lower control arm, and the other on the back of the frame. The metal rod is put under pressure by twisting it during installation. The more twist and tension there is, the stiffer your car will ride. There is one on each side. 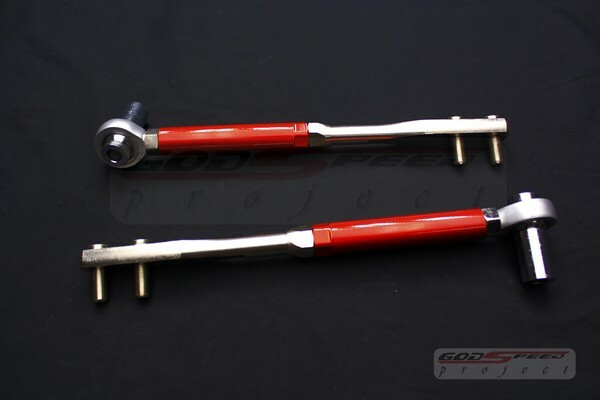 Godspeed tension rods are what retain your wheels from moving forward (caster) when braking. 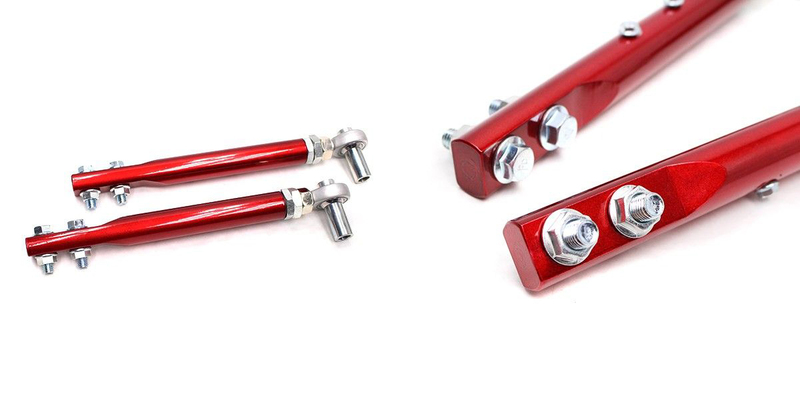 The tension rods from the dealership have a rubber bushing with oil inside it, while aftermarket tension rods are solid with no bushing and are adjustable.